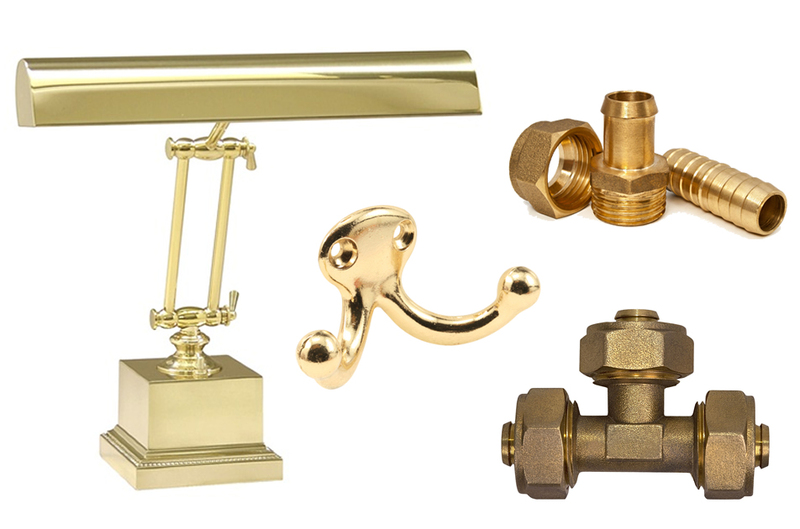 Precision Brass Die Casting – Ningbo Metrics Automotive components Co., Ltd.
Brass forgings are quality parts, comparing favorably in material integrity, dimensional tolerance and surface finish with products made using other major metalworking processes. Forged materials have superior density and freedom from flaws. Forming under heat and pressure in precise closed dies produces consistent dimensional accuracy. Excellent surface finish with a clean lustrous appearance is readily available with brass forgings.making aluminum die casting the fastest technique available for producing precise aluminum & aluminum alloy parts.